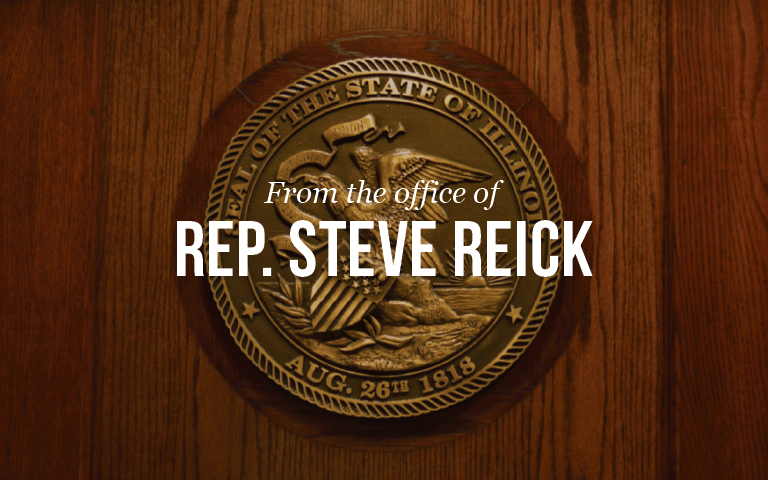 McHENRY COUNTY— State Representatives Steve Reick (R-Woodstock) and Tom Weber (R-Lake Villa) want McHenry County residents to send a clear message to Springfield politicians who want to significantly alter the power and financial structure of the McHenry County Board. Weber and Reick, whose districts together cover the majority of McHenry County, have posted a joint petition to gather signatures from those who oppose changing the current structure of the McHenry County Board to a County Executive style of government. Click here to sign the petition. * Authority to replace the current county auditor position with a private firm of the Chair’s choosing.